Our firm, led by Steven M. Siegfried, Alton C. Hale, Jr., Jason M. Rodgers-da Cruz, Nicholas D. Siegfried and Stuart Sobel, together with Ervin Gonzalez and Patrick Montoya of Colson Hicks Eidson, P.A., has filed a class action lawsuit on behalf of a number of condominium associations. By this action, we are seeking compensation sufficient to replace the hybrid fire sprinkler systems installed in these buildings. 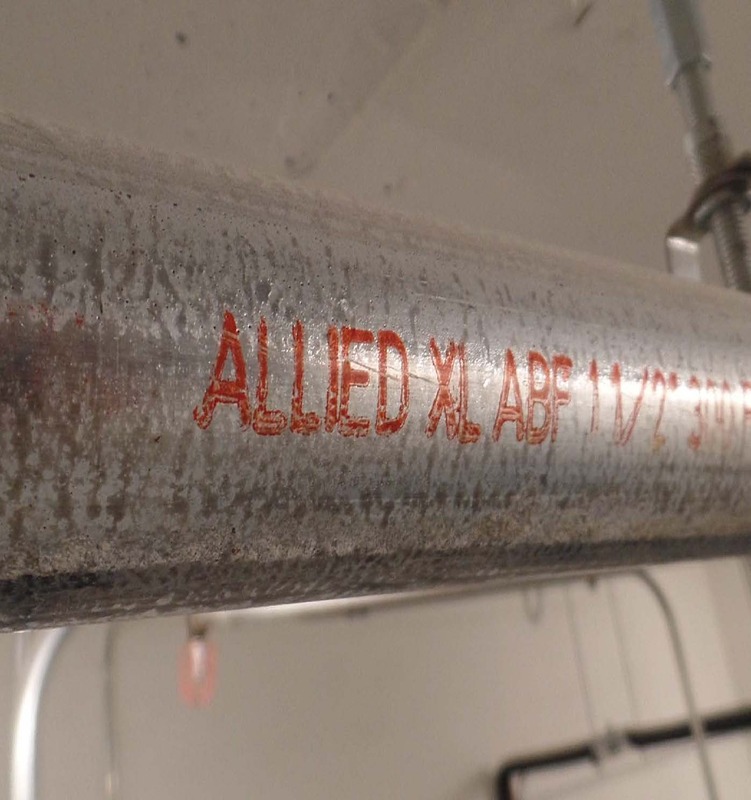 The hybrid systems include CPVC and Allied ABF steel pipes. These materials are incompatible with each other, and as a result of this incompatibility, cracks have or will develop in the CPVC resulting in system failure over time. 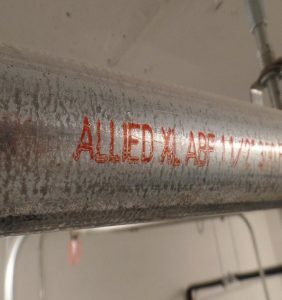 We strongly recommend that condominium associations — and also other high-rise buildings such as office building and hotels — determine whether their fire sprinkler system contains steel pipe manufactured by Allied with the markings “ABF” that were installed in conjunction with CPVC pipes. 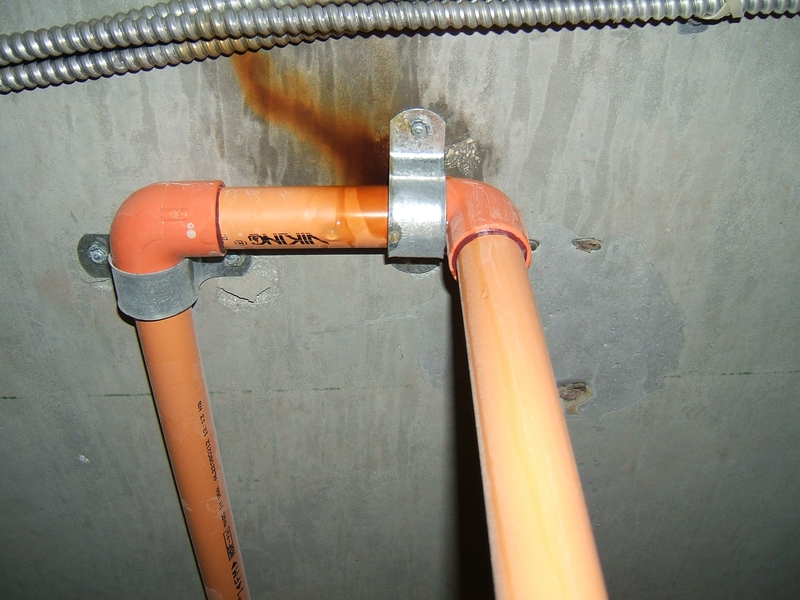 Particular attention should be taken, especially if the building was built during the years 2004 to 2010, so that if present, this defect can be identified and addressed. Those with any questions or in need of assistance in determining whether their building is affected by this defect may contact us at our Coral Gables office at 305.442-3334 or via email at sbonilla@siegfriedrivera.com.